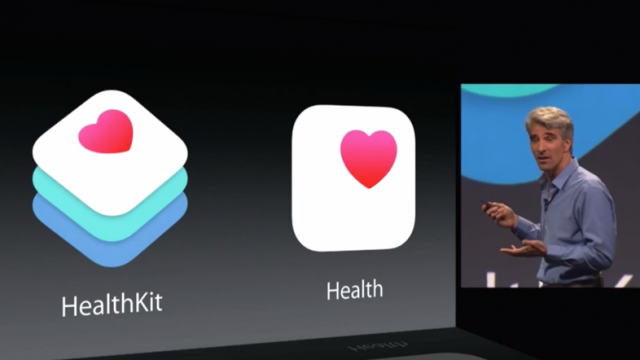 The Apple Watch has its own developer program, too. 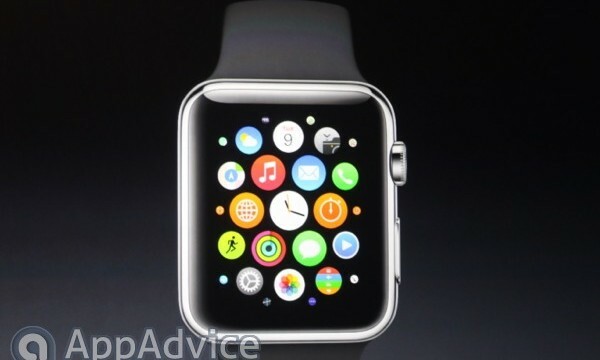 Apple Watch: How much will it cost and when's it due to launch? 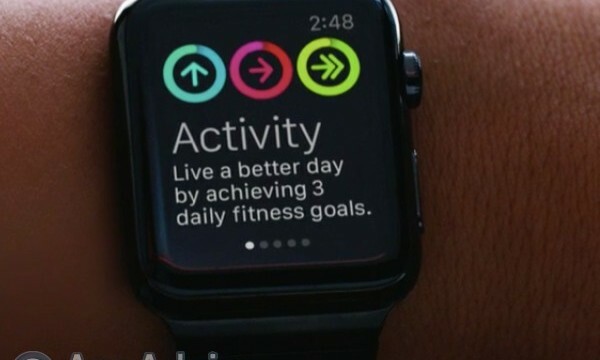 The Apple Watch has a price and a rough launch date, too. 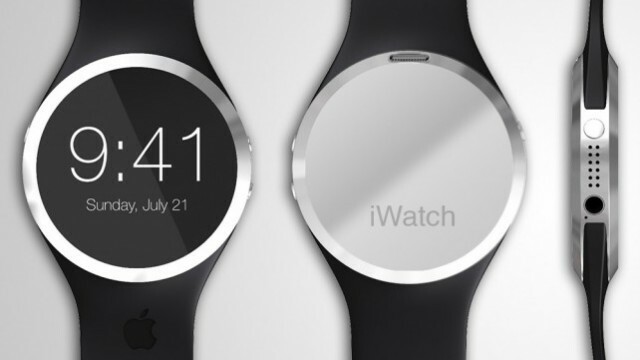 The Apple Watch isn't just a pretty face. 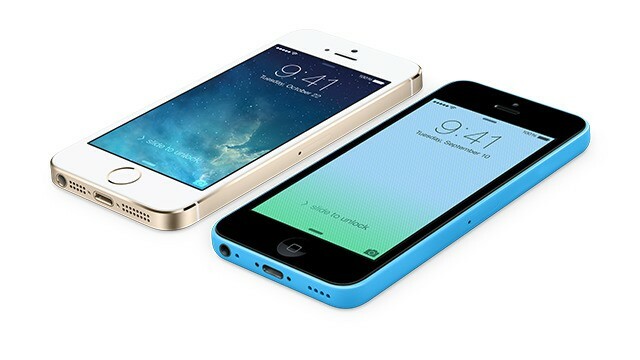 Let the fun begin. 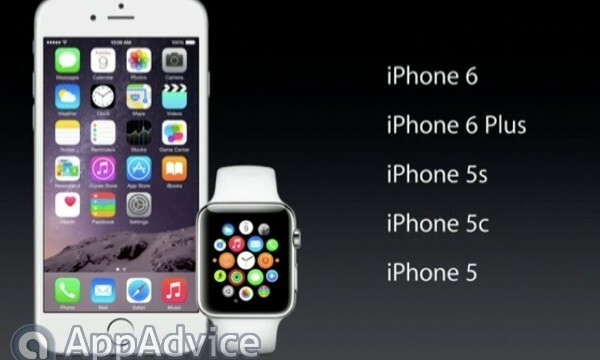 Just a few moments ago, Apple kicked off today's special media event. 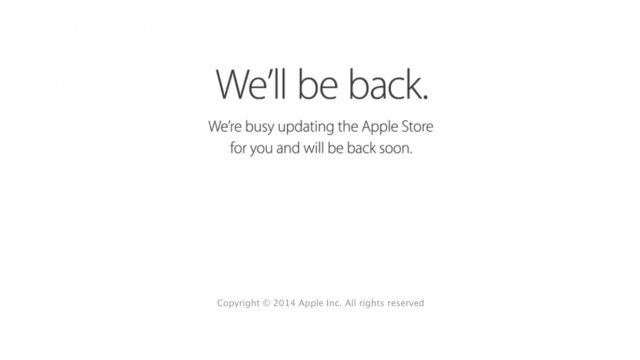 The online Apple store is offline. 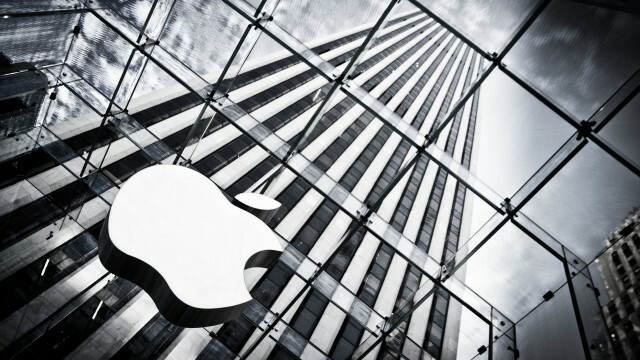 A new report details some of the precautions Apple is taking to make sure no information is leaked before the event. 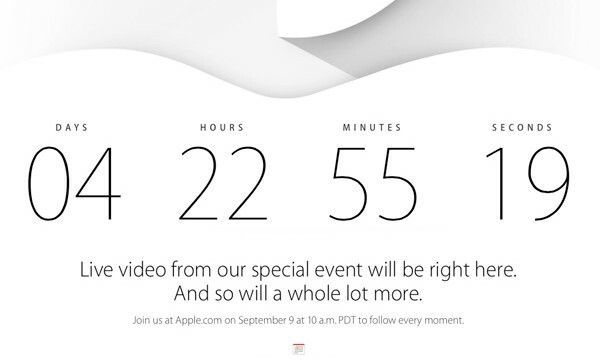 Starting at 10 a.m. PDT, users can view a live stream directly from Apple’s site. 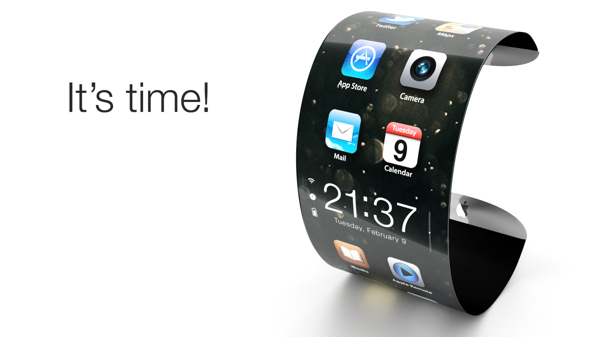 According to a new report, production on Apple's "iWatch" will begin in January. 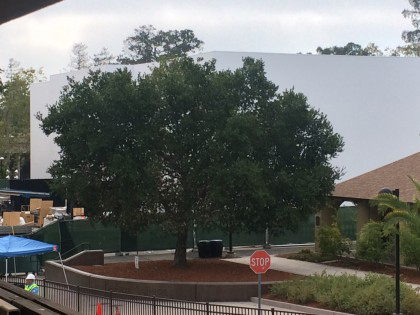 Apple and Disney have installed new store equipment ahead of the launch of the former's "iPhone 6" and new mobile payment service. 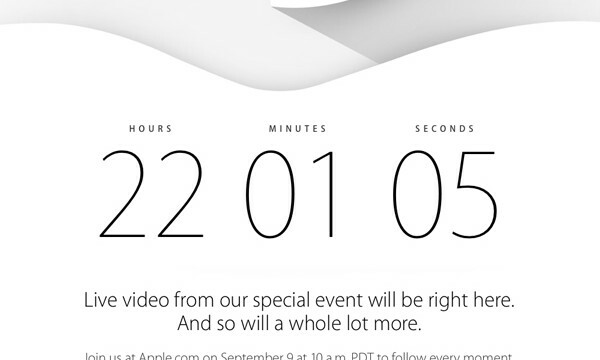 It's almost time. 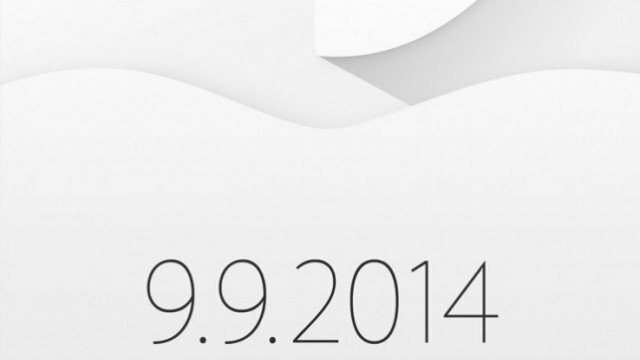 Apple's huge event is Tuesday, Sept. 9. 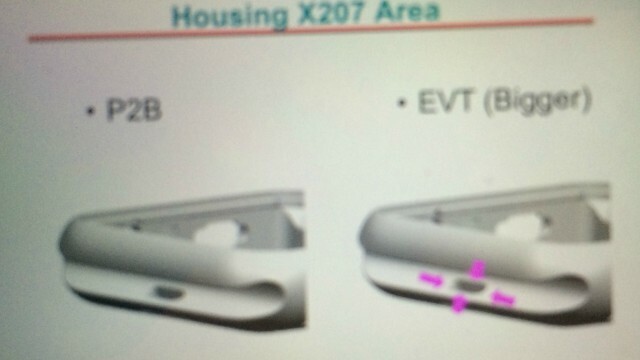 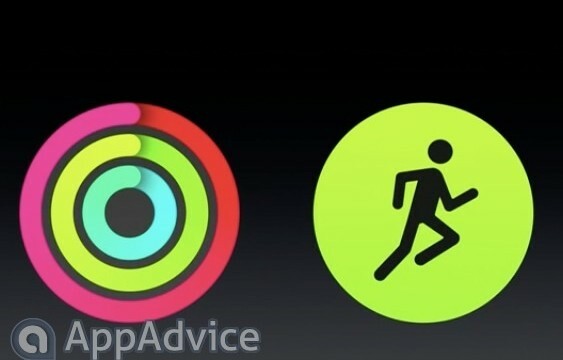 Apple's rumored wearable device will its own SDK and even its very own App Store for third-party apps. 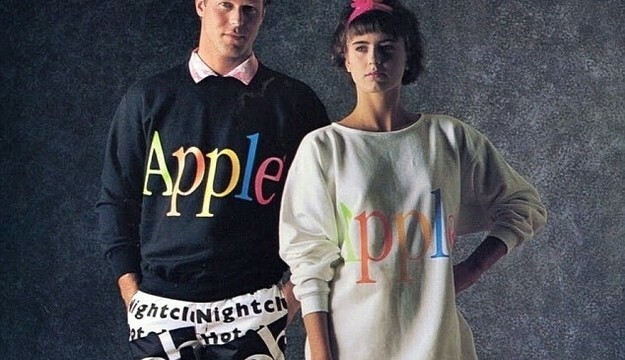 Apple has invited a considerable number of top fashion editors and bloggers for its special media event next week. 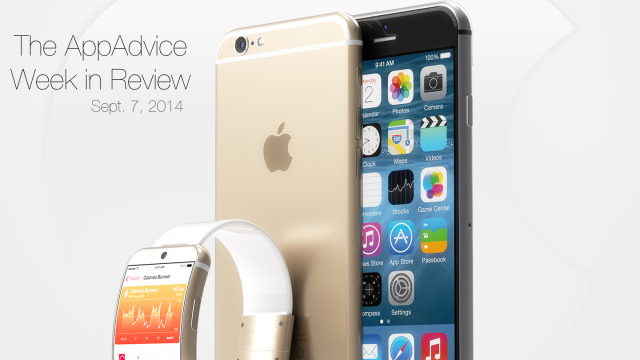 A new report says Apple employees are setting low expectations for the device's battery. 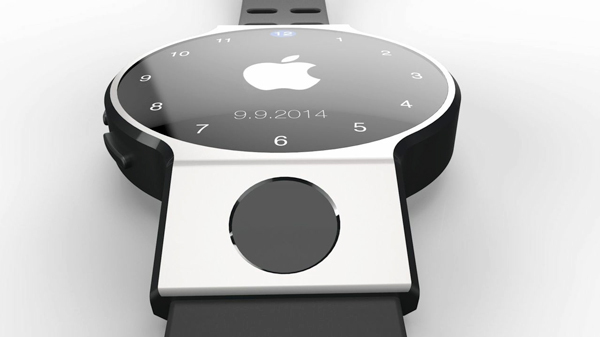 Fuse Chicken’s Jon Fawcett brings a smart take to the classic round watch. 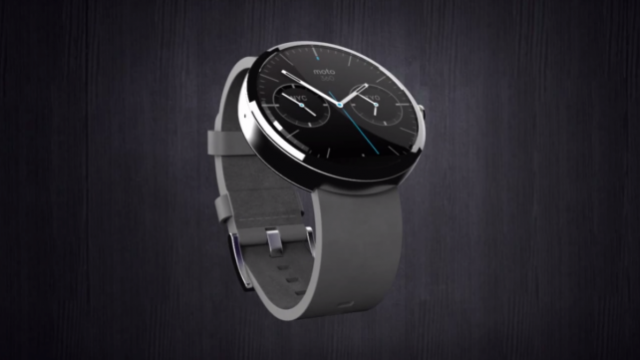 Motorola is launching its own smart watch -- the Moto 360 -- today. 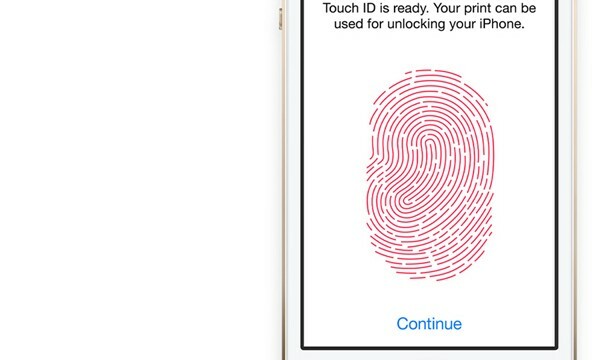 Biometric authentication via a Touch ID sensor will apparently be an important security feature. 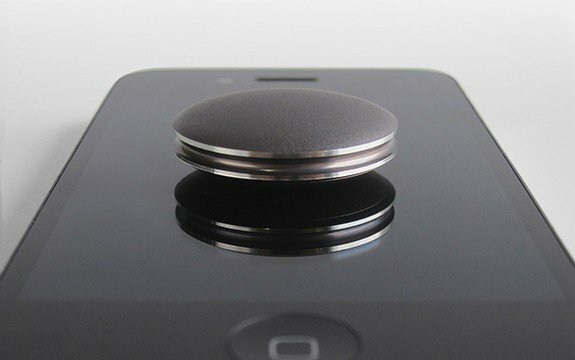 The report also says the next-generation iPhone will offer a one-handed mode that will make using a larger screen easier. 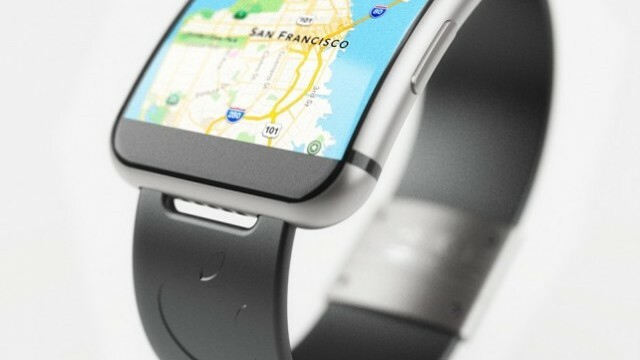 Apple is widely expected to unveil the next-generation iPhone and its first wearable device.